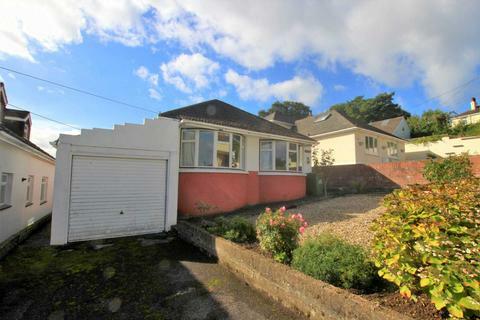 A stunning, newly-finished, modern, detached bungalow with two double-bedrooms, two bathrooms, an enclosed garden and parking, in a quiet yet convenient position, a short walk from the shops and amenities in the sought-after town of Bovey Tracey. 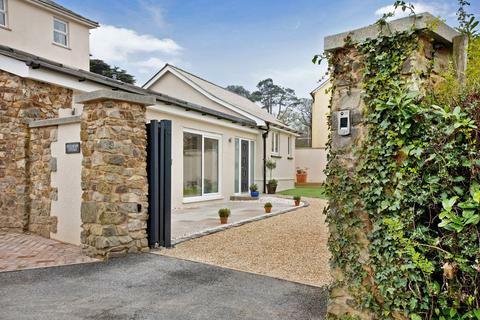 Marketed by Complete - Bovey Tracey. 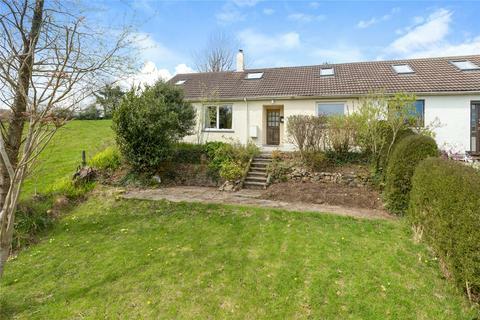 A spacious 3 bedroom detached bungalow situated in a delightful south facing rural location with gardens and outbuildings. Ample parking and access to good road links. No onward chain. EPC Band F.
Marketed by Stags - Dulverton. Marketed by Harrison Lavers & Potbury's - Sidmouth. Marketed by Eric Lloyd & Co - Brixham. 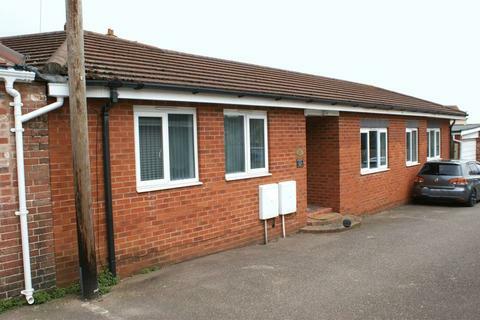 7 The Coombe is a well-presented, detached holiday lodge conveniently situated for the on-site facilities and parking provision. 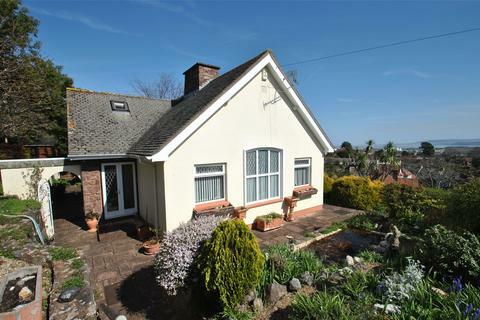 Accommodation comprises two double bedrooms, light and airy reception room, conservatory, kitchen and bathroom with shower. 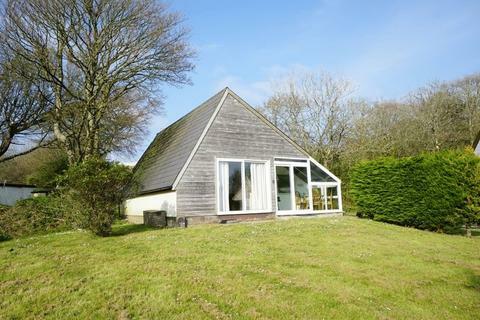 Perfect holiday home or investment opportunity. Marketed by Kivells - Bude. Marketed by Greenslade Taylor Hunt - Honiton. 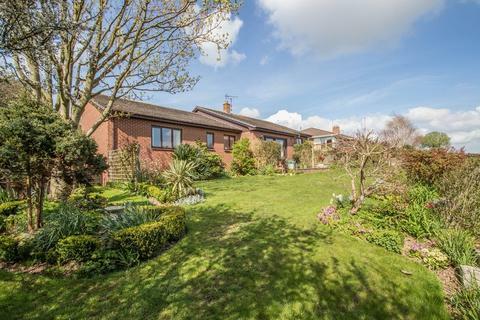 A 3 bed detached bungalow in a quiet cul-de-sac of Kingskerswell - village location. 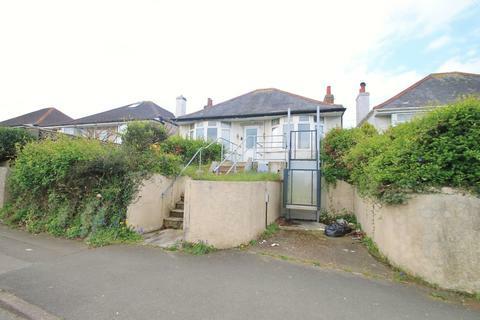 In need of a little modernisation but good potential to extend - on a good size level plot with detached garage and countryside views. 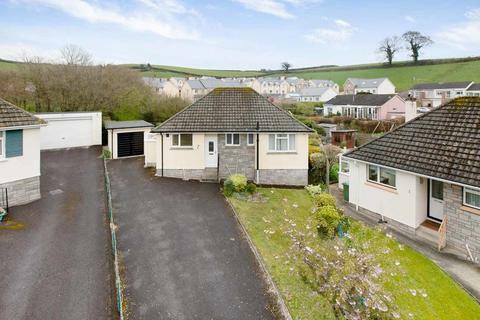 Marketed by Chamberlains - Newton Abbot. Marketed by Marchand Petit - Totnes. Marketed by Seddons - Cullompton. 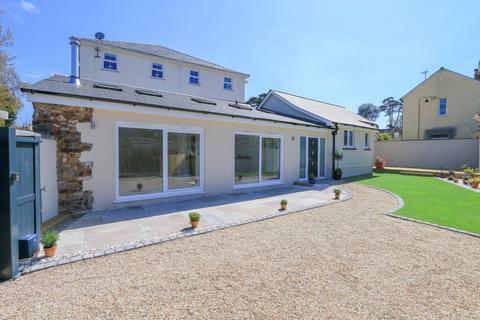 A superbly refurbished detached single-storey property with secure garden and parking located within a level walk of Bovey Tracey town centre. Marketed by Howard Douglas - Ashburton. 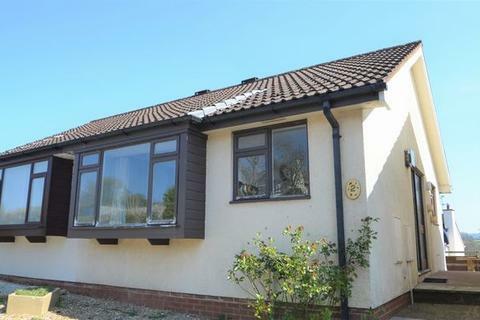 Draft details - subject to changeA Detached Bungalow in a Convenient Location | Gas Central Heating | UPVC Double Glazing | Porch | Hall | Lounge | Kitchen with Integrated Appliances | Two Bedrooms | Shower Room | Good Sized Garden | Viewing Recommended. 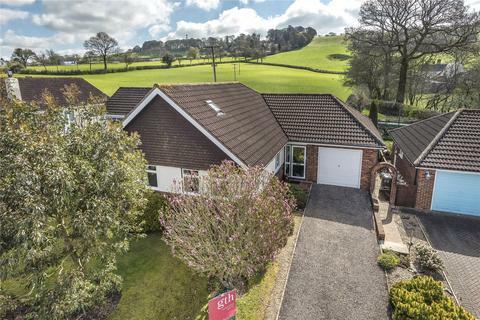 A WELL-PRESENTED and very comfortable DETACHED 3 BEDROOM BUNGALOW set in a BEAUTIFUL GARDEN and located within an excellent position within highly desirable WINSLADE PARK. NO ONWARD CHAIN. 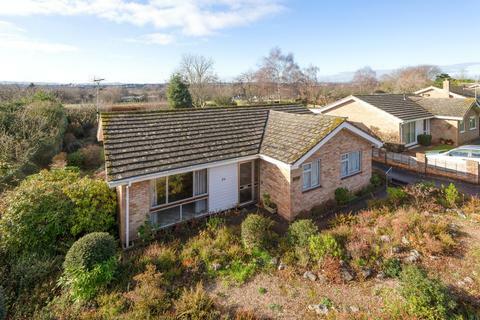 On the market for the FIRST TIME, this SPACIOUS DETACHED BUNGALOW is in need of MODERNISATION but has GREAT POTENTIAL to be an IMPRESSIVE HOME. 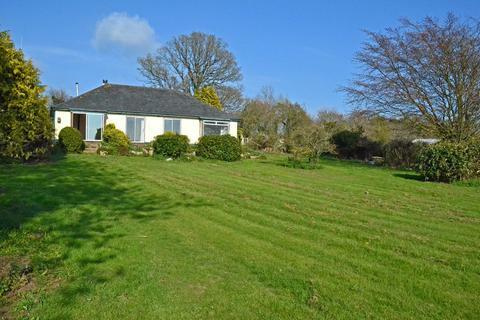 Popular EAST DEVON location, set in approximately ONE ACRE offering SOUTH WEST views towards the sea. NO ONWARD CHAIN. 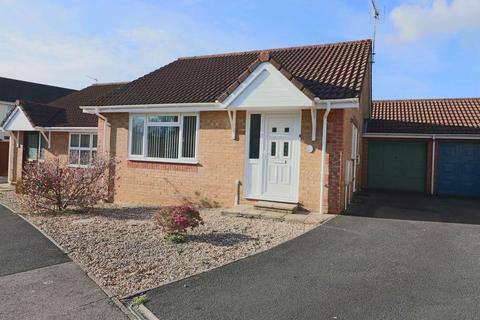 This highly individual 3 bedroom modern mews style detached bungalow is situated in a quiet and tucked away location behind shops at Littleham Cross. 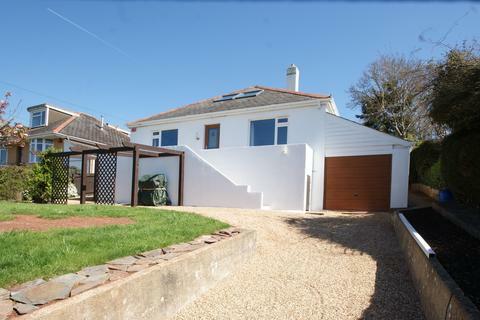 Access is from a private road and this property has the great advantage of having four allocated car parking spaces. Marketed by Whitton & Laing - Exmouth. 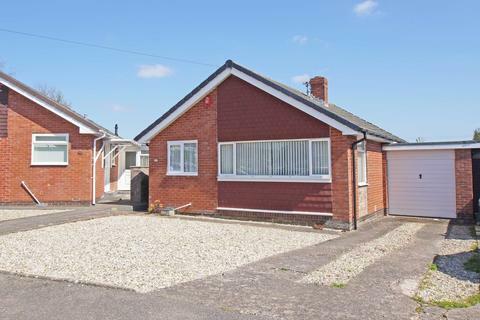 Maitlands are pleased to present this 2/3 bedroom detached bungalow to the market, requiring renovation throughout! Call us to arrange your viewing on[use Contact Agent Button]. 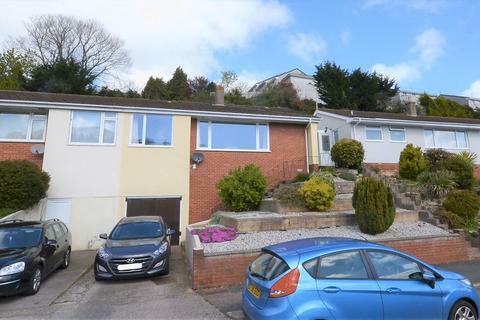 Marketed by Maitlands Estate Agents - Saltash. Are you looking to make life simpler? 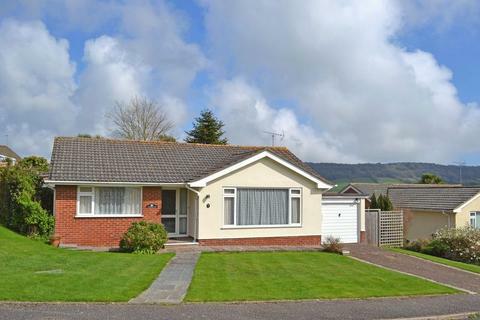 Would you like to find a Bungalow which offers minimal maintenance and is located close to Sainsburys and a bus stop? 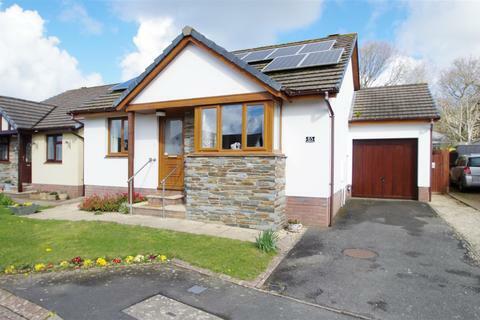 If you like this idea then this attractive future proofed Bungalow will be of particular interest. No chain. 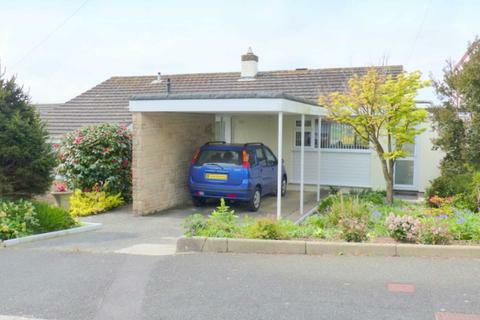 An immaculate, two bedroom, split level bungalow with delightful gardens and car port in a much sought after area within walking distance of the quayside and town centre. 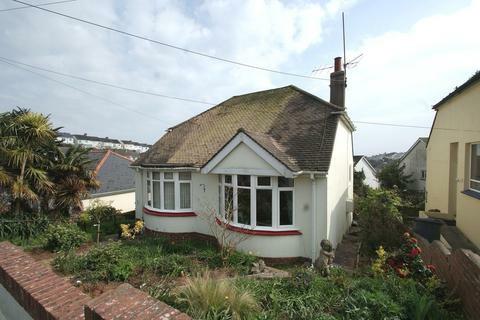 Marketed by Jean Goodman Estate Agents - Kingsbridge.